The highest quality bait box available. 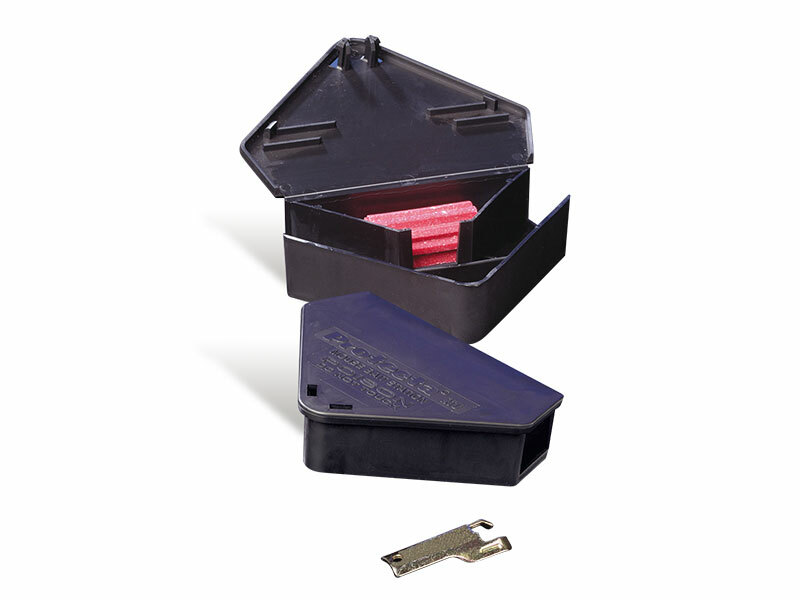 A reusable lockable item in heavy duty black plastic. Designed to fit into corners or on straight walls.